This is Cadillac's larger 70mm cruiser wheel. 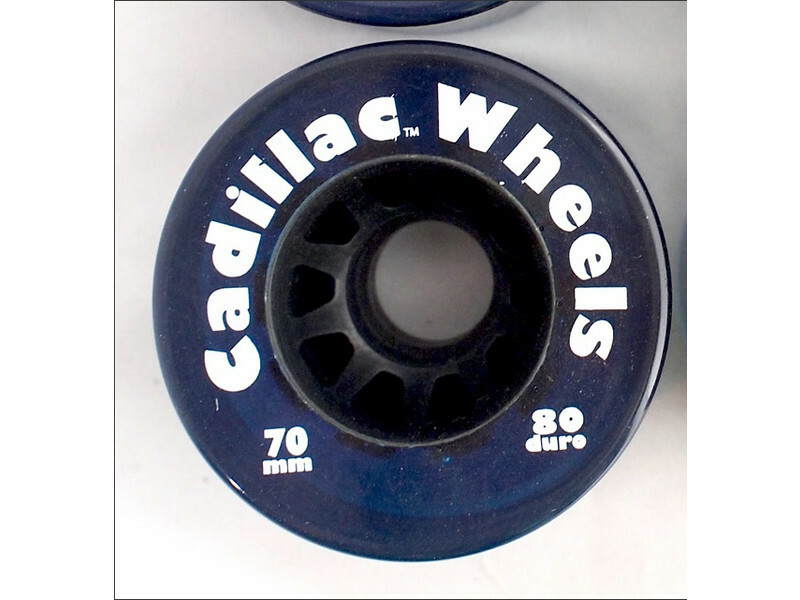 Cadillac is famous for fast rolling wheels with smooth slides and a classic look. This 70mm would be great for any cruiser, drop-thru, or city style set-up. 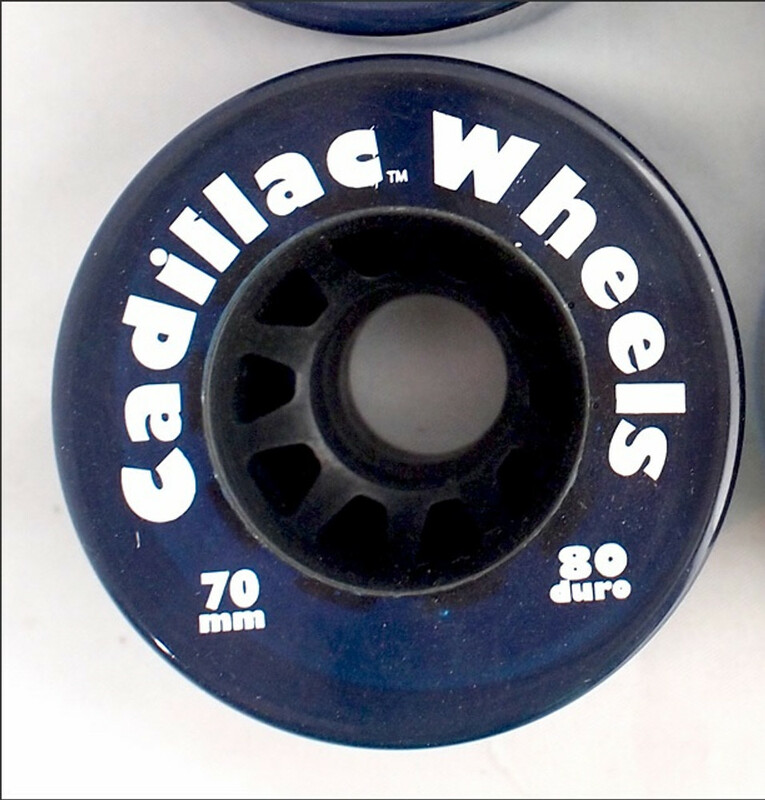 The first urethane skateboard production wheel was the Cadillac back in 1973. Now, an updated version of the same wheel that will accept modern day precision bearings.